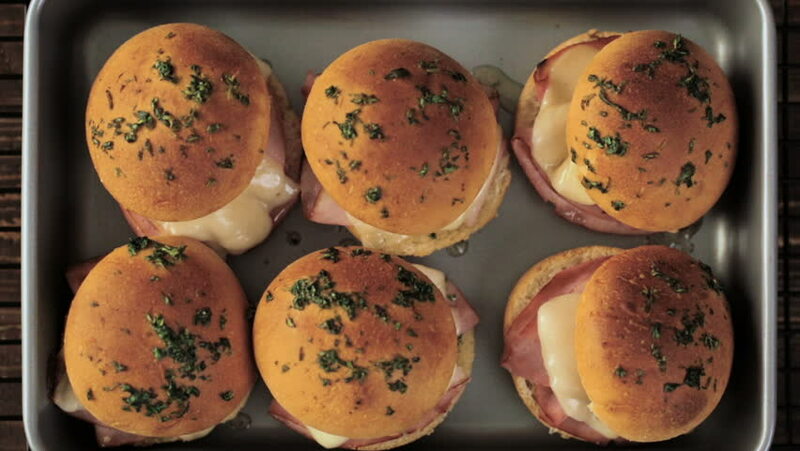 hd00:12Ham and cheese sliders on homemade dinner rolls. hd00:55Ham and cheese sliders on homemade dinner rolls. hd00:13Traditional turkish sweets on the white plate. hd00:11Chocolate cookies on a plate. hd00:24Cookies with peanut on a white wooden table, rotation 360 degrees. Beautiful white background.